Additional discounts on over 20,000 products including stationery, technology, coffee and tea, furniture, cleaning and hygiene, packaging and safety gear. Click Here to view the entire product range and community business prices. OfficeMax should have your new account open within 3 business days and will email your account number and instructions on how to register and logon to their website which will provide UBT pricing. If you would like to pay for your purchases by credit or debit card and collect AirPoints, Hot Points or other reward programme awards, you can still access the UBT discounts and support the Westmount School. In store - Find your nearest OfficeMax retail store. When you are ready to pay for your items, inform the OfficeMax staff member that you are eligible for UBT discounts and to ring your purchases on the UBT Cash Account. All additional discounts will automatically be applied. You can pay by cash, eftpos, credit or debit card. Online – You can purchase from OfficeMax at UBT rates without opening an account, simply purchase online and pay by credit or debit card. Select the North or South Island account based on where you want you order delivered and start shopping. When you are ready to check out enter the desired delivery address and credit / debit card details and your order will be processed. View our store locations and open hours here. 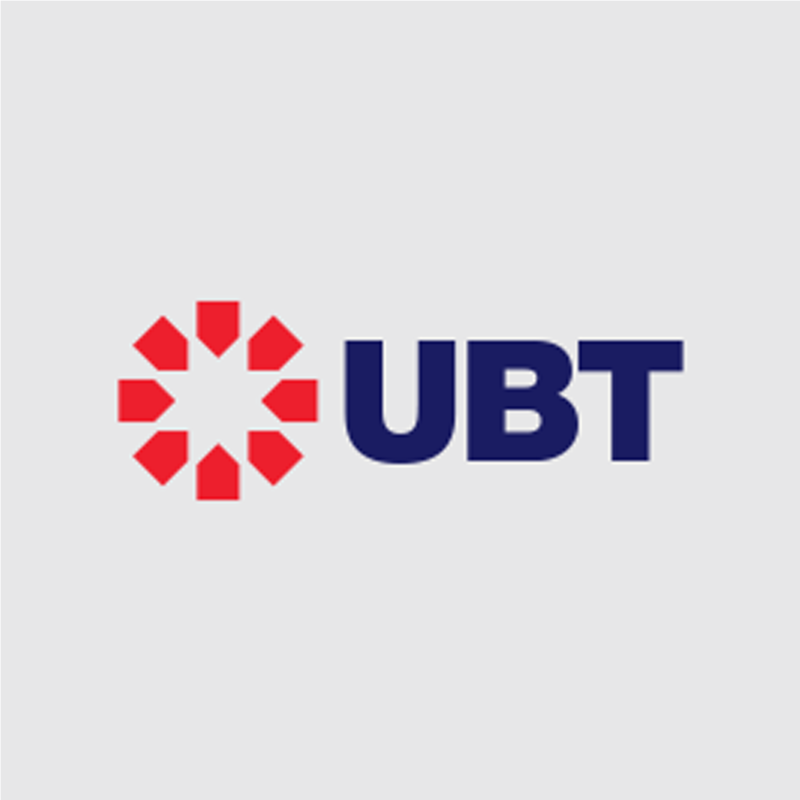 * Be sure to use your OfficeMax account’s online account log in to receive UBT discounts or use the UBT Online Cash account link listed below. If you would like to pay for your purchases by credit or debit card and collect AirPoints, Hot Points or other reward programme awards, shopping with OfficeMax is easy . . . Contact your OfficeMax Account Manager to set up your special prices or receive quotes for other quantity purchases or special order items. If you do not have an OfficeMax account, email ubt@officemax.co.nz for assistance. We know that managing your print operations can eat up valuable time and distract you from what you do best – running your business. That's why we partner with Brother for Managed Print Services (MPS). It offers you print as a service, where we manage this part of your business for you – with management, proactive maintenance and full service and support of your printer devices – so you don't have to think about it. Brother's renowned service & support – Our on-going service and support package includes: free delivery & installation of devices, access to our 7-day New Zealand helpdesk, 4 year on-site warranty, automated consumables replenishment, proactive maintenance & servicing, and free recycling. Reduced print spend, no hidden costs – Receive up to 36% cost savings from standard pricing and have visibility of cash flow on consumables and hardware. Maximised uptime – due to proactive maintenance and servicing, on-site repairs by Brother's nationwide network of technicians, the availability of loan or replacement machines, and remote monitoring of your print fleet for any issues. Please note: Remote monitoring involves putting some software on a server or PC. This is non-intrusive and we will have no visibility of your network. You have full control over what the monitoring software is used for, and what information you provide us. Information is only retained by you internally. Access to the latest technology – Up-to-date printer technology without a large upfront CAPEX. We'll assess your needs to ensure we place the right technology, in the right place, near the right staff.